Jake Gyllenhaal who rose to global attention with his impressive and unforgettable portrayals in hit movies such as “Bubble Boy,” “Brokeback Mountain,” “The Prince of Persia: The Sands of Time,” “The Day After Tomorrow,” “Nightcrawler” and “Donnie Darko” reveals anew his acting prowess in “Southpaw” as a boxer who is a southpaw puncher very much like the world’s greatest boxing champ has ever known, the Philippines’ Manny Pacquiao. 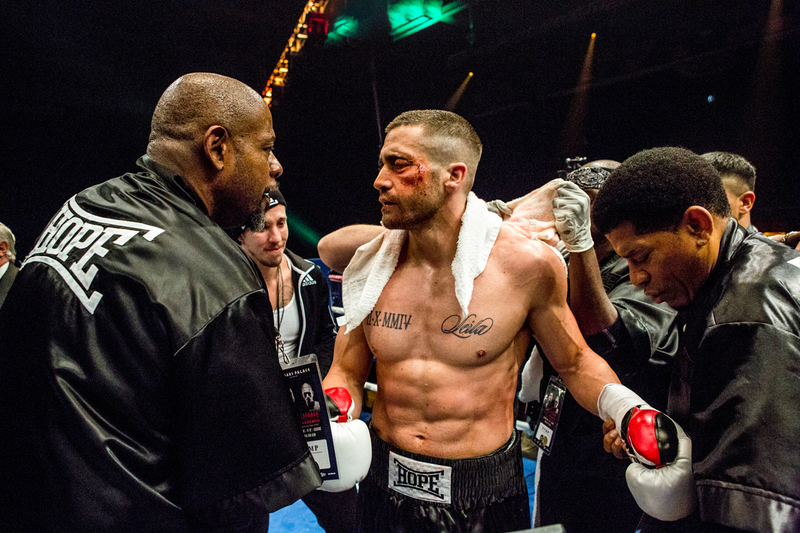 From acclaimed director Antoine Fuqua (“Training Day”) comes a hard hitting blow by blow account in “Southpaw” – the story of Billy “The Great” Hope, Junior Middleweight Boxing Champion of the World portrayed by the multi-talented actor Jake Gyllenhaal. Billy has it all, wealth, health, a world title, a loving wife and a lovely daughter but lost it all when his wife tragically dies. Fighting for the custody of his daughter, Billy enters the battle of his life as he struggles to become a contender once again to win back his daughter and their life. “Southpaw” features an impressive cast that includes Rachel McAdams, Curtis “50 Cent” Jackson, Forest Whitaker, Naomie Harris and Rita Ora, plus music produced by Eminem. The greatest tale of redemption starts in the ring when “Southpaw” opens in Philippine cinemas this July 22 (ahead of US release) from Pioneer Films.